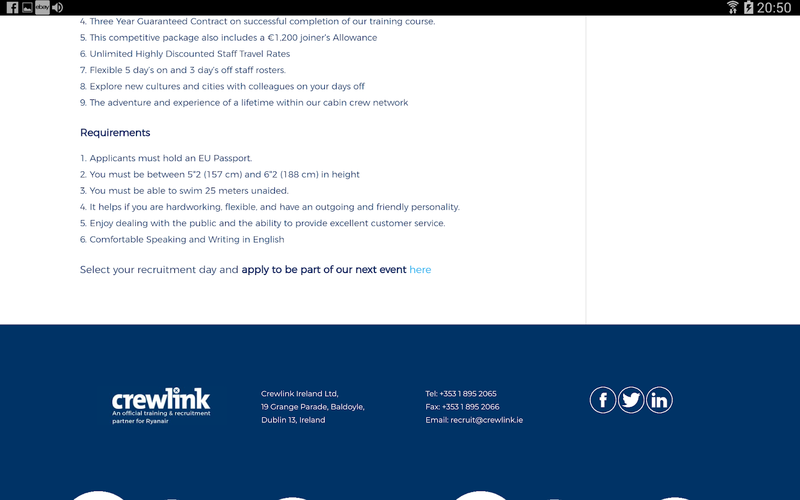 RYANAIR AVIATIONS MOST EXPLOITED AIRLINE WORKFORCE .We are in no way affiliated with Ryanair. 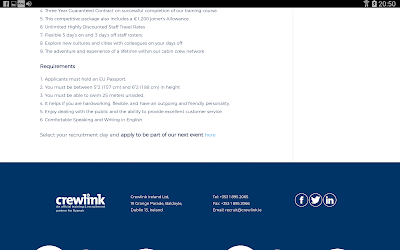 : Crewlink |The leading recruitment agency for Ryanair Cabin Crew.RECRUITMENT ALL TIME LOW DUE TO EXPLOITATION. 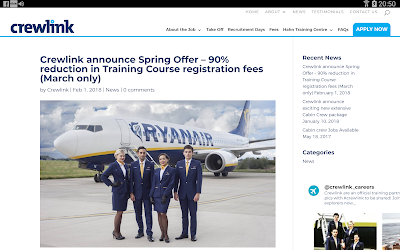 Crewlink |The leading recruitment agency for Ryanair Cabin Crew.RECRUITMENT ALL TIME LOW DUE TO EXPLOITATION. 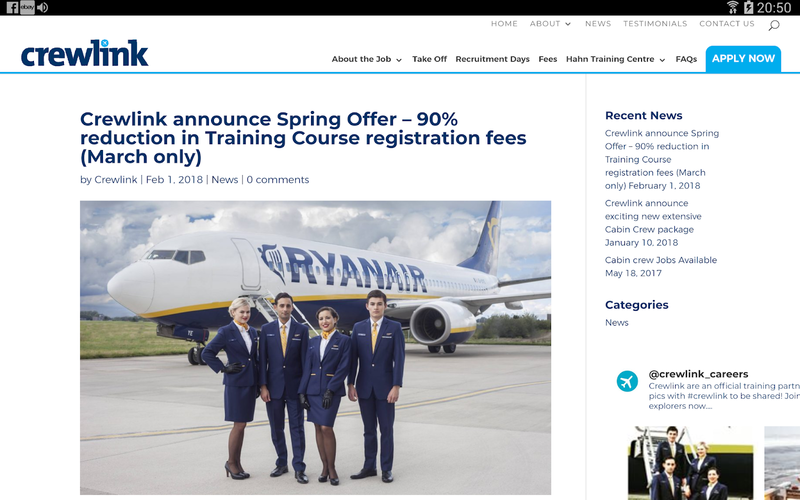 RYANAIR'S CEO Michael O'Leary WOULD PERSONALLY WRITE TO ME SAYING MY CAMPAIGN HAS NO EFFECT ON RYANAIR AND IS DOOMED TO FAIL. 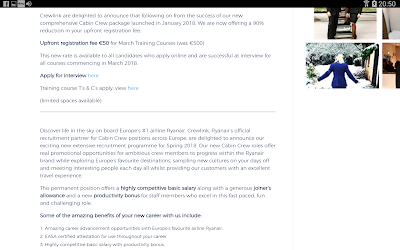 All I am is a father who's daughter at 18 got scammed by Ryanair and in helping other young people from falling victim, RYANAIRDONTCARE CAMPAIGN was formed and continues exposing this employment Scam... Due to the falling recruitment numbers at Crewlink thanks to Ryanairdontcare Campaign's continuous attack on Ryanair cabin crew recruiters Crewlink and Dalmac's Workforce International , the largest Ryanair cabin crew recruiter Crewlink have cut the upfront registration fee of €500 to €50.. 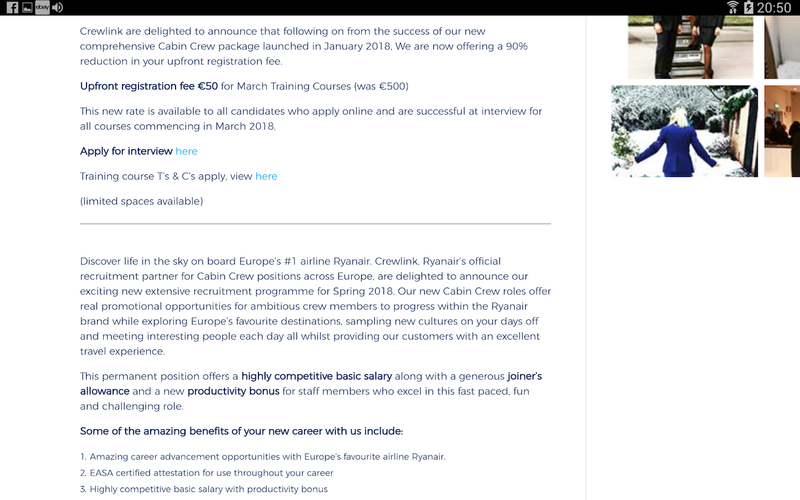 This makes me feel so very proud and a big thank you to all you guy's who continue helping stop this exploitation of thousands of young cabin crew at Ryanair.